ON THE GO OC - Things to do with your family. : Grand Legacy at the Park - New Rooms OPEN BOOKING NOW! Grand Legacy at the Park - New Rooms OPEN BOOKING NOW! 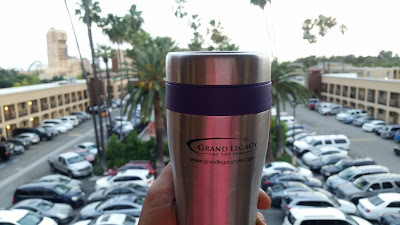 Hot off the press from the Grand Legacy at the Park! Be The FIRST To Stay In The New Rooms! The new Suites and Premier Rooms in the new front tower are available TONIGHT! Call the front desk at (714) 772-0440 to book. The first people to stay in each of our new rooms will receive a "VIP Welcome Experience" including a Grand Legacy At The Park welcome bag, VIP entrance, and VIP treatment. Only a select few are available tonight, call before it's too late! HOW EXCITING! Congrats Grand Legacy!